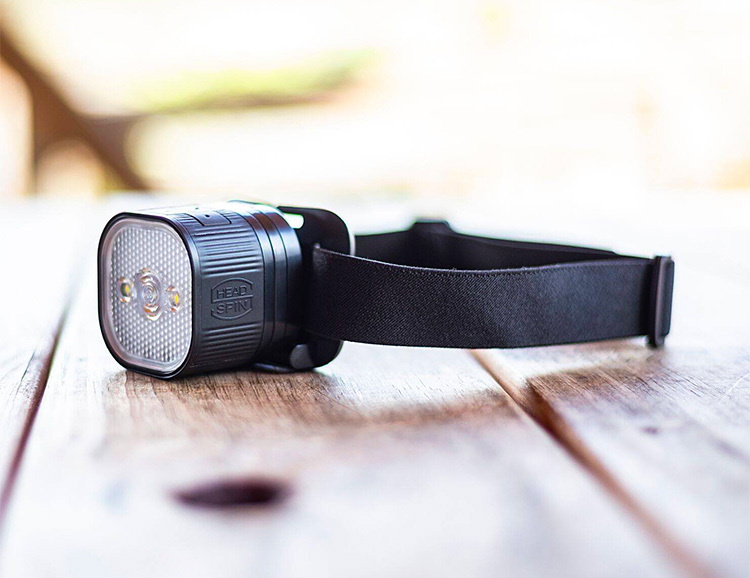 Designed for the versatility active lifestyles demand, the Headspin Convertible Light System is an exceptionally bright 400-lumen headlight that transforms instantly from its headlamp mount to the included flashlight mount, magnetic mount, or bike/rail mount. One light for all types of action. It also offers 4 intensity modes and has a run time of 40 hours on a full charge. 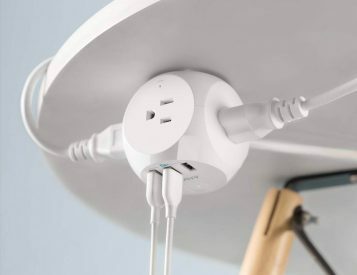 Recharge via wall charging station or Micro USB.